I just wanted to let you know that we (Kaia's family) will be relocating to Pennsylvania in August so Kaia won't be returning to class. I want to thank you and your staff so much for two great years with BDA! 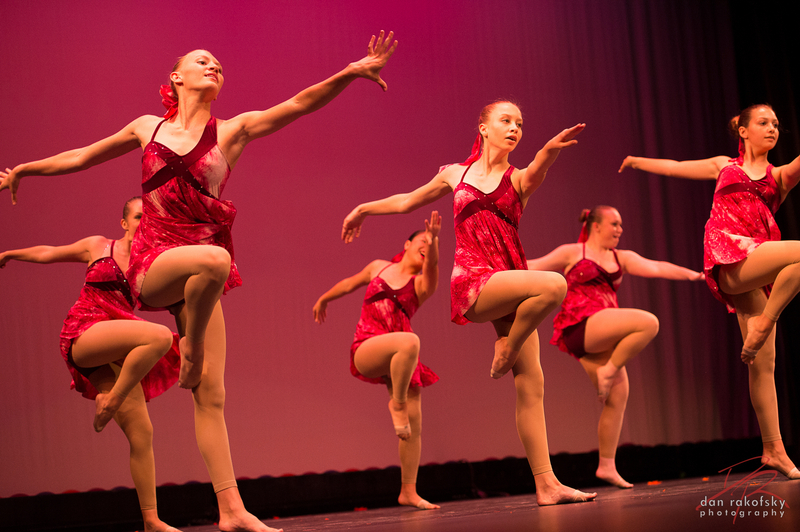 I'm so glad we found you- Kaia has developed quite an affinity for dance and you all have laid a strong foundation. She reads nonfiction books about ballet technique before bed every night! It's sort of wild. I hope we find a dance school up there that's equally awesome! I loved the recital. It was so much fun and I can see the progression of all the students each and every year. Momma's proud of you and your instructors. Thank you and for a wonderful recital show again. Every year your impress us with an enjoyable themed show with little lovely twist and spins on it... I love it. Nana and Jamiea love you, your school and your staff so much. It really shows how much you love those kids! Thank you, thank you, thank you! Thank you for selecting Katherine for a scholarship next fall. It is quite an honor and we are very humbled and appreciative. It is a pleasure being part of BDA. Your positive attitude and enthusiasm makes it great plus you have such a nice company of dancers and teachers. Katherine wants to take Beginning Tap as her class selection in the fall. Looking forward to the Christmas show! "Bravo- Great production! Everyone loved it and kids did so well.﻿"
"Hi Anthony, We really enjoyed the recital!! It was really fun and beautiful!!" "great job in the recital! It was fantastic!" "I just want to commend you and Katina on a great recital! Ginna had a few stressful weeks with all of her 8th grade events coinciding with practice, dress rehearsal and the actual recital, but you made her feel better about trying to make all of it work. You’ve been a great BDA owner and it IS obvious that you do it for the kids. The awards were great, the photos were great, and I loved both of Ginna’s routines. I wish you the best of luck at the studio in the future and if I can ever do anything to help you, please don’t hesitate to ask! All the best..."
"Thank you BDA for a great year of fun and friendship!! We really enjoy our BDA family and friends"
"Anthony, thank you so much for the homeowrk room. My daughter is there at times waiting for her sister to finish class and she can now work on her studies.... What a great idea!" "We love the renovations you made to the studio. It look great!" Also, my family and I really loved the recital. It was perfect - fun and really impressive. Please keep it up!! !﻿"
"Even though you picked on me in front of the whole audience lol!..... I have to say this year did go smoother than in the past and the overall theme helped connect the performances." "Hello Mr. Anthony. My daughter had a great time today and we look forward to the recital. We love how professional and fun you run your facility. Its a nice change from the studio we were at."